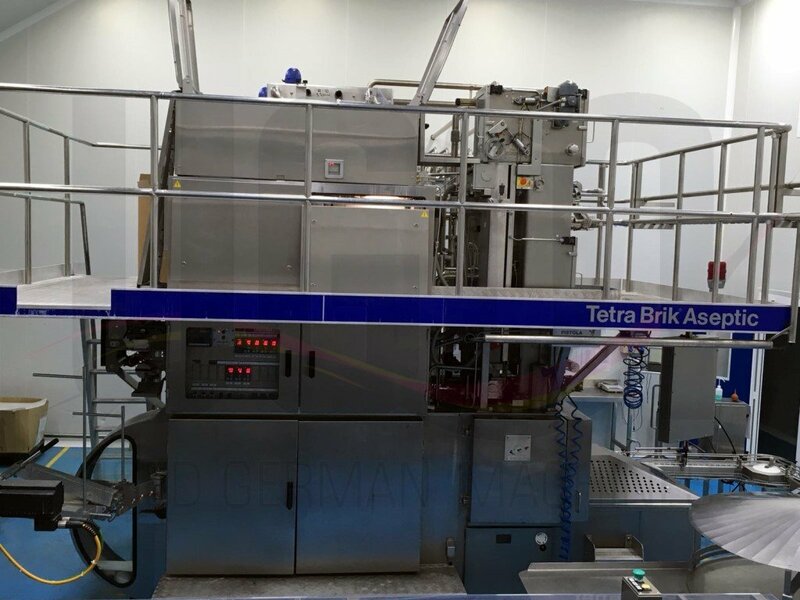 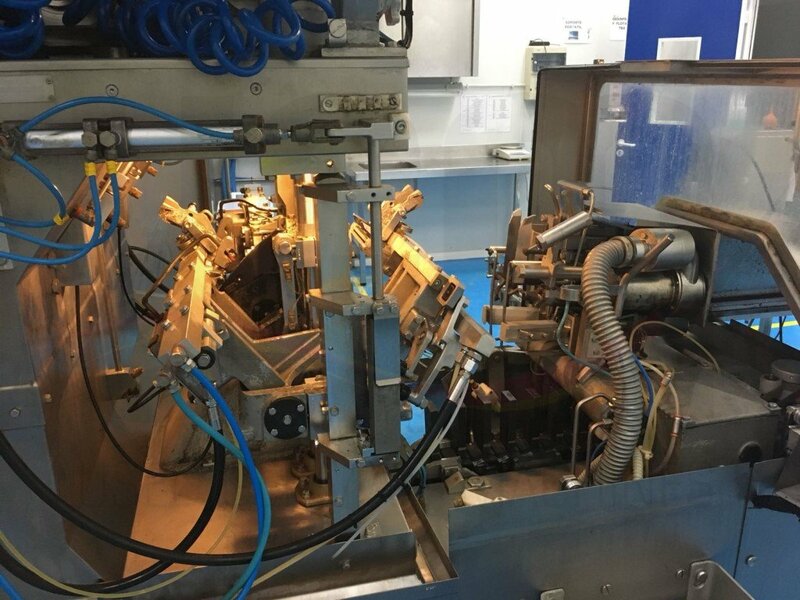 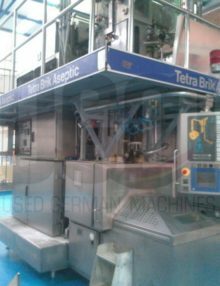 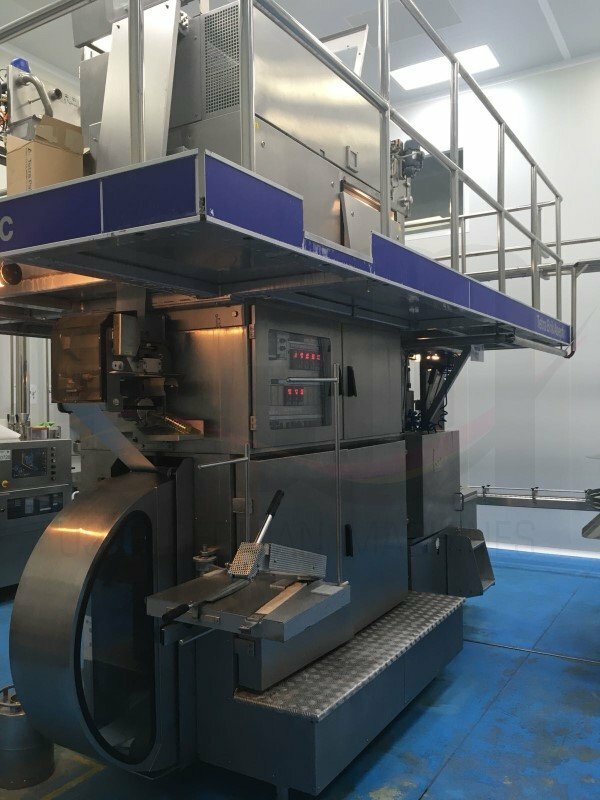 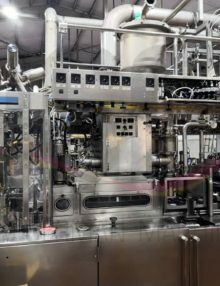 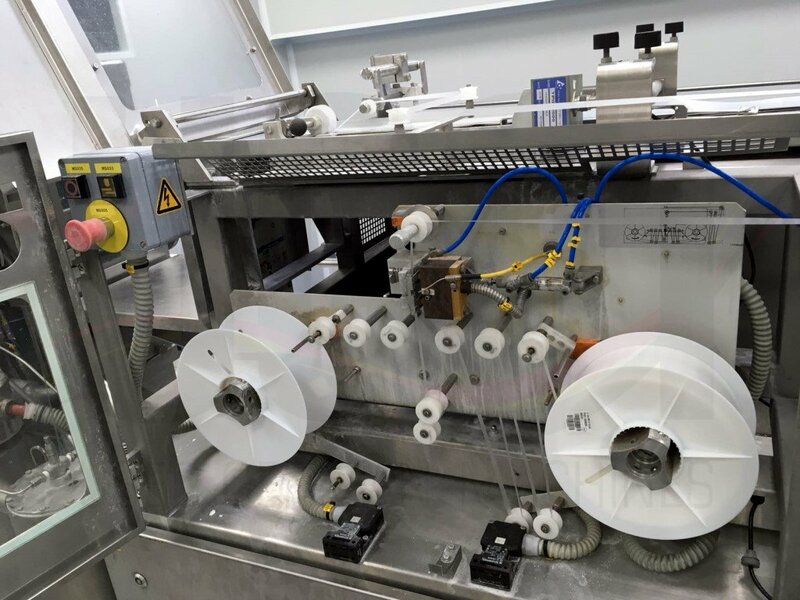 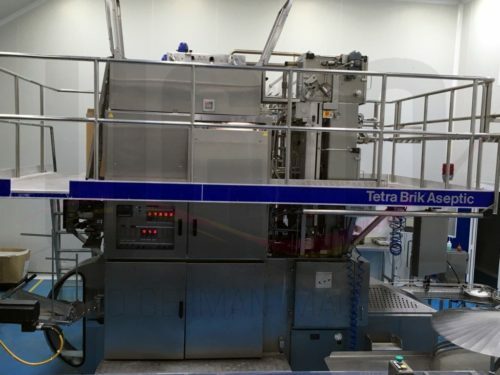 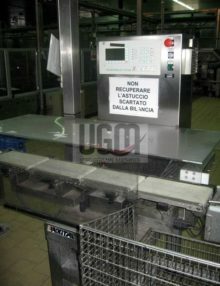 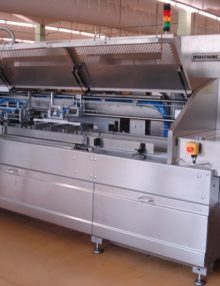 Our 1000 ml Tetra Pak® A6 Evero filling machine was built in 2011 and in production for less than 1200 hours. 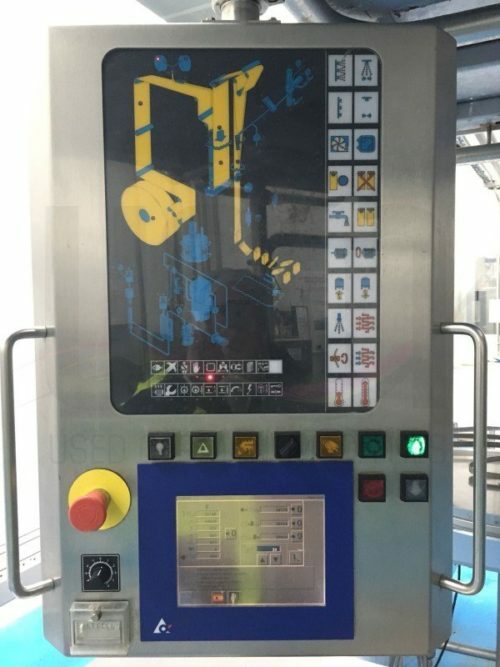 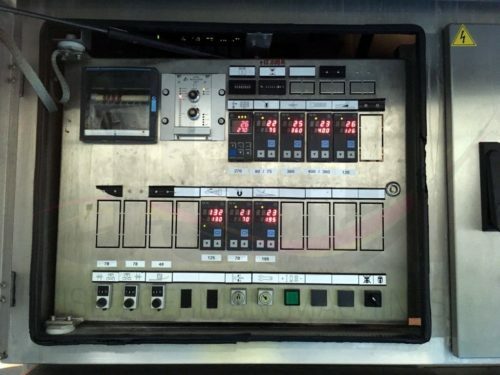 Due to its low working hours this machine is in mint condition. 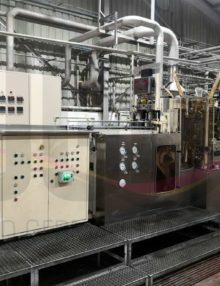 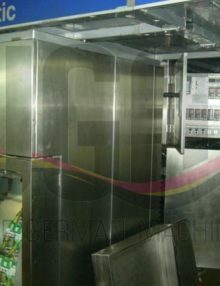 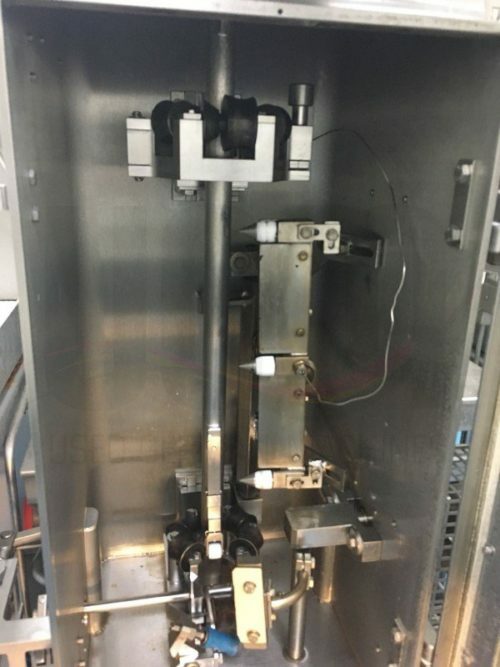 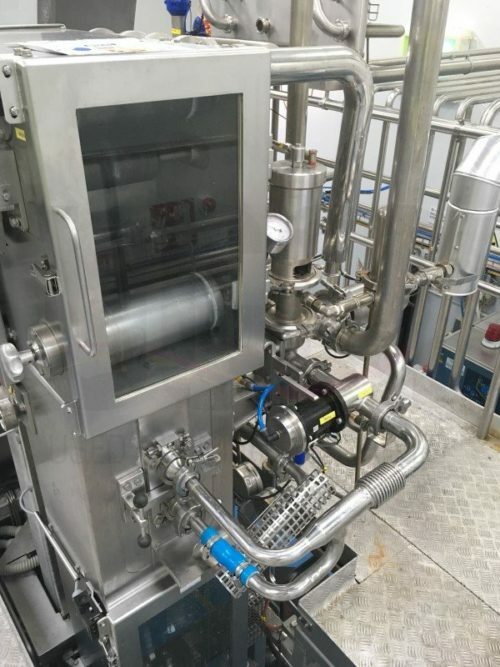 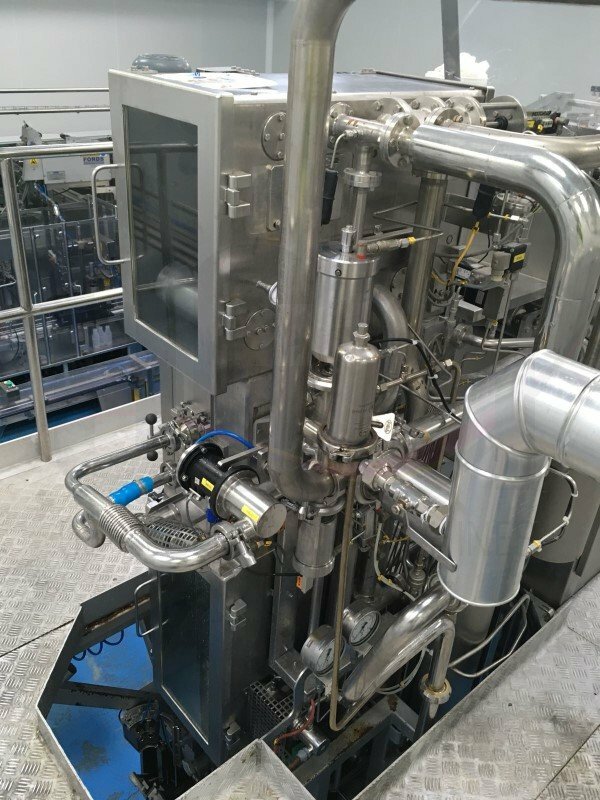 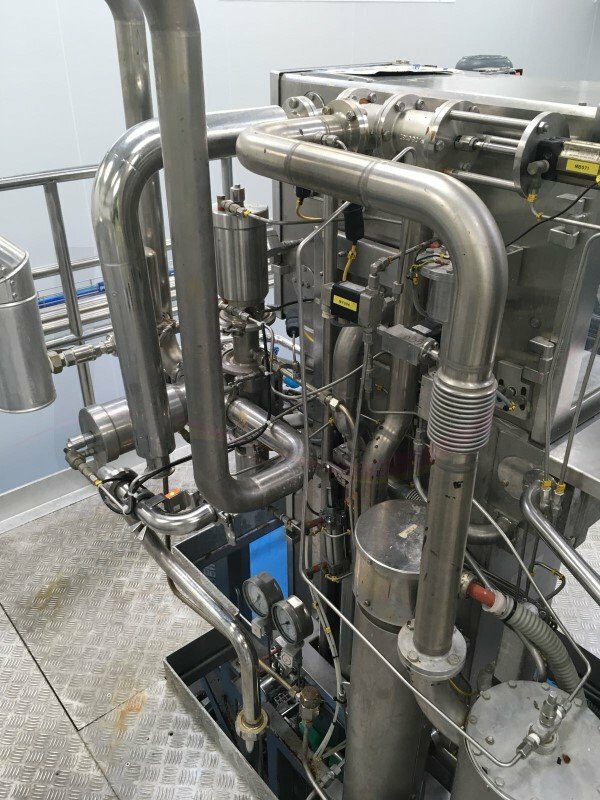 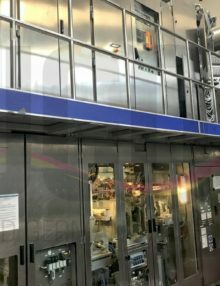 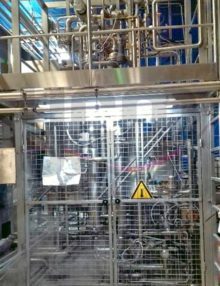 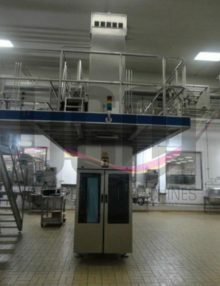 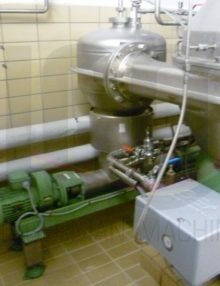 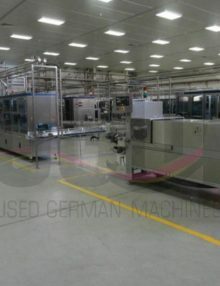 The downstream equipment of this aseptic filling line was built in 2011 and can be considered to be in almost new condition. 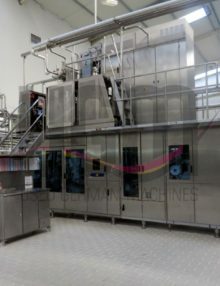 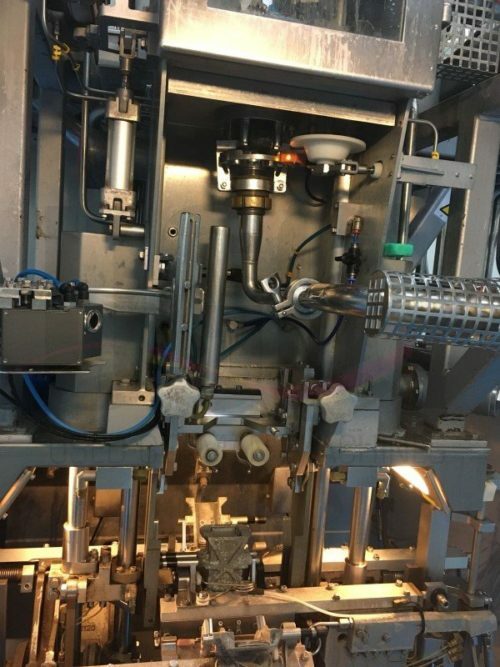 The film wrapping machine can be used for packaging 2×2 bottles with film and bottom cardboard tray or only with film. 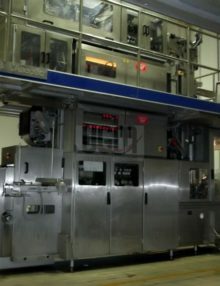 The package format is also changeable to 3×2 bottles per package. 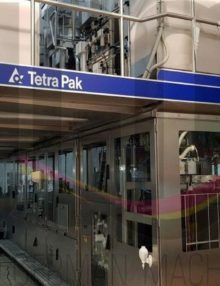 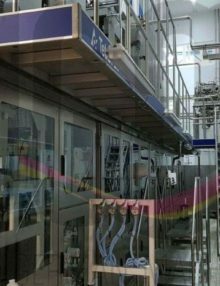 You are welcome to visit us in our factories in Germany or Malaysia to inspect our Tetra Pak filling plants in operation. 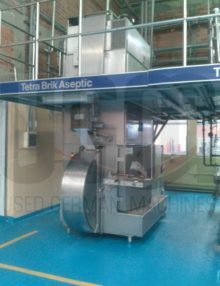 All technical data to the Tetra Evero® Aseptic 1000 ml can be found below under further information.